Advertising with The OGM. Connecting Energy Readers with Energy Advertisers. 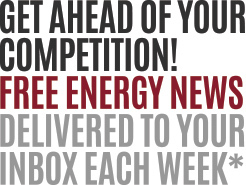 The ability to shift public opinion about our ever-changing energy industry motivates us to raise the bar and push limits unlike any other energy industry publication in the world. 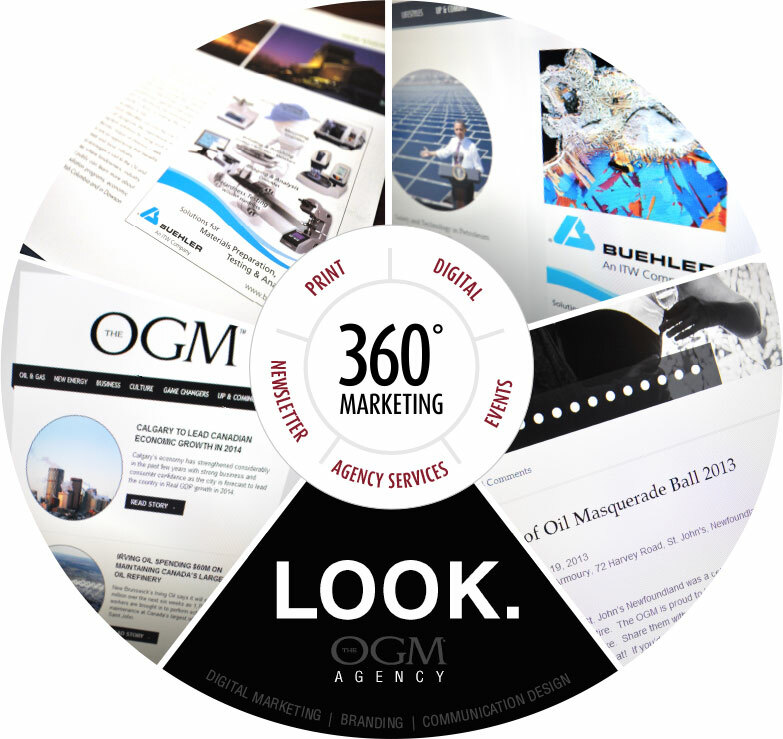 For more than 20 years we've been working with the industry to ensure their marketing message reaches their audience. We've built a global network, partnered with and attend the top energy shows around the globe and in doing so, tap you into local and international markets like never before. The OGM: Much More Than A Publication. A Truly Unique Agency. Only With The OGM. such a rare combination of products and services finely crafted for the energy industry? Let The OGM’s technological foothold and distinctive international industry networks clarify and capitalize your market strategies. Investment opportunities tailored by experts who comprehend the exclusive needs and financial aspirations of a multi-dimensional industry. Cultures built and designed by industry global visionaries who value innovation, integrity, intelligence and ingenuity. Be on top by staying on top of what truly matters by portraying truth over fact. The OGM comprehends the challenges entailed to rise above the competition and command a sustainable presence. Distributed to energy conferences and exhibitions around the world. 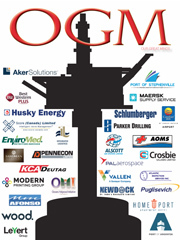 The OGM truly blends OIL & GAS | NEW ENERGY | MINERALS | BUSINESS | CULTURE. To save the PDF, please right-click on the link and select “Save Link As…” from the menu. reivew our Brand Usage Guidelines to ensure you are practicing accepted usage methods.